Become a baby fashion star and designer, fashion star of your dreams. 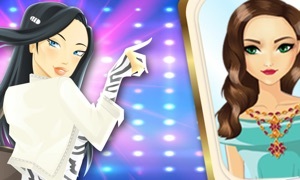 Are you ready to become little fashion star and stardoll ? Kids' closet must be full with colorful dresses. Every kid wants to be a tailor. So, be a tailor and design your own clothes full of stylish and colorful colors. Tailor games are already becoming popular among little kids. After you have become a tailor for kids, dressup the kids with your tailored vibrant clothes.So tailor kids are you ready for some endless fun ride and to stitch your stylish and colorful clothes your own? This is the best tailor and guarantees endless fun.Cool summer fashion. It's an amazing Fashion Tailor game! Now, little kids will play as a little fashion tailor. There are a lot of phases in this little fashion tailor game.So little kids cheer up there are a lots of customers are waiting for your latest and trendy fabric design. -Just Pick your favorite fabric this summer. - Cut it based on your design, then stitch it with sewing machine. 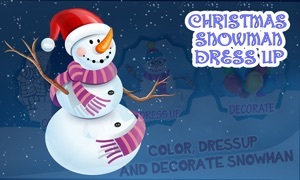 - Choose cute and colorful buttons and decorate the clothes with shinning stickers. 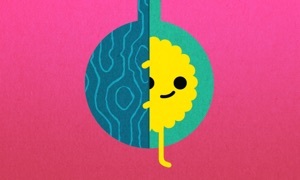 - Explore new design in little fashion tailor game. This is the world of style, fashion and design. So in this tailor game, just stitch your dresses like you would in a proper tailor salon. Tailor kids, do some stylish make overs and stitch your stardoll design in a cool way this summer. Little kids love cute and colorful clothing design . Become the best little kids tailor in town and tailor your clothes yourself. Stitch colorful shirts,skirts, trousers, shoes and bracelets. Tailor game lets little kids stitch beautiful dresses for their cute doll and stardoll. Tailor new clothes and let the little kids choose their cute doll or cute dude.Get your creativity a chance of becoming fashion star. Download Little kids tailor and stitch whatever you like for your cute doll and have a fun ride!! Whether there is a party at school or a party near home, a treat by friends, the little kids always want their dresses according to trendy baby fashion. Would you help these kids in becoming little fashion star?? It's time to get busy with those design skills you have! Create & combine between lots of clothing design, match colors, prints, patterns, colorful fabric textures and much more and bring out your baby fashion creativity. 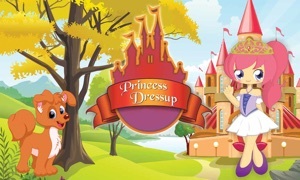 Design & customize your own costume & dresses! Pick your favorite colors, cut it, stitch it and customize it with latest fashion & makeover. Apply amazing stickers, buttons, lace, frills, cartoons and much more for your little shining star little kids. Stitch dressups according to the gender. Design dresses for boys and girls. Select from three star boys and girls available in kids section at start, pick the one you think is best. Choose quality fabrics, cut along traced lines to make the ultimate fashionable shirt, pants or skirt in your Little Tailor boutique. Stitch your star shirts and pants the way you want it to be for dressup. Select shoes for boys and girls and hair catchers only for girls to make them more beautiful. Choose from beautiful add-ons to make your clothes cooler in your boutique. Are you dreaming to have a closet full of clothes? Are you fancy for haute couture dresses on fashion show? Join this particular game and you can be a tailor to make whatever styles you like. You don’t have to covet beautiful clothes in shop window，because in the game, you can design your own style and even be a designer for superstars!